By any standard, Breezy Rodio’s blues odyssey has encompassed quite a few more miles than that of most up­and­coming musicians now riding the competitive Chicago circuit. In 2007 Rodio joined the band of guitarist Linsey Alexander, known as “The Hoochie Man” to his many devoted fans. Breezy soon advanced to a bandleading role with Alexander’s outfit, the guitarist working on his 2010 CD If You Ain’t Got It as well as Linsey’s two acclaimed Delmark albums, 2012’s Been There Done That and his most recent release in 2014, Come Back Baby. But Rodio found time to do his own thing too, cutting his 2011 debut album Playing My Game Too with a stellar supporting cast that included guest guitarists Lurrie Bell, Rockin’ Johnny, and Dave Herrero and bassist Bob Stroger along with Alexander and Guy King. In 2015 Breezy releases his second album, So Close to It. The album obtained very favorable reviews from all corners of the map. 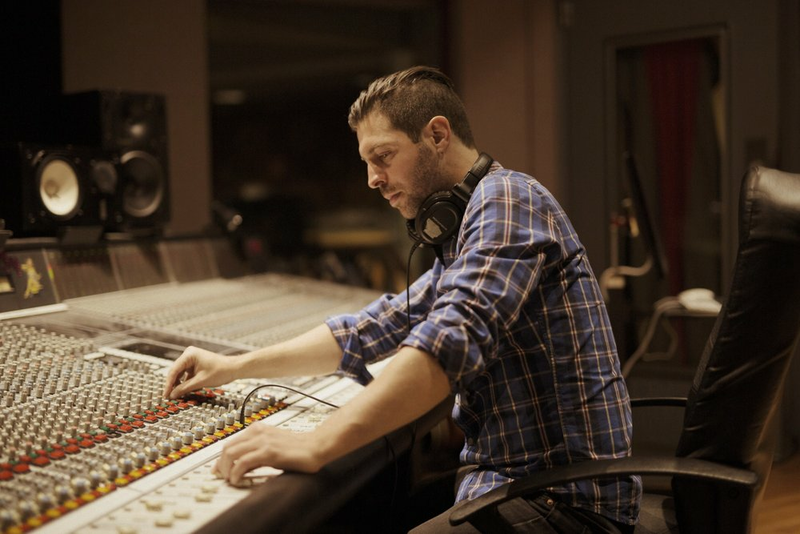 It reached the number two spot nationwide in the Chicago Blues category on the Roots Music Report, the number one independent mu­sic chart in the world. On So Close To It, Breezy reaffirms his crisp, clean mastery of electric blues guitar, displaying a keen sense of tradition and proving himself a convincing vocalist as well. He’s invited another cadre of Chicago’s top blues luminaries to join him, led by harpist extraordinaire Billy Branch, searing guitarist Bell, and two-fisted pianist Ariyo. Hammond B­3 master Chris Foreman is on board too, along with jazz mainstays Art Davis and Bill Overton on trumpet and saxophone respectively. He toured Japan twice, playing clubs and festivals, then embarked on three tours of South America, two tours of Europe, plus jaunts to Canada and Mexico. His latest CD, “Sometimes the Blues got me” sparkles throughout with clean guitar lines, masterfully played, and with plush, richly layered arrangements in which horns evoke the early orchestrations of T­Bone and B.B. Incorporating lump, swing, jump, early double shuffle, ballads and funk, the hard working, ambitious Breezy Rodio displays his mastery of the guitar while spanning the breadth of his interests, from 1940s jump blues to today’s funk­tinged urban blues. 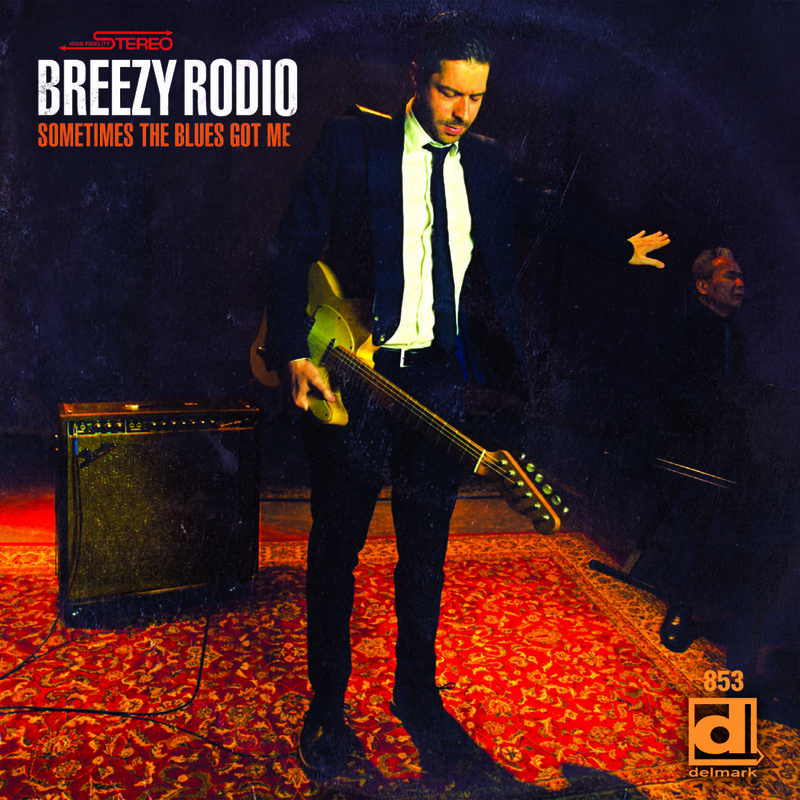 It sure seems that “The Blues” has got Breezy Rodio more than just ‘sometimes.’ It’s got him good.